Welcome to California Sign Company! 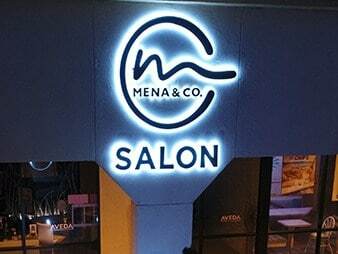 Specializing in custom signs, business signs, commercial signs, company signs, building signs, corporate signs, exterior signs, storefront signs, illuminated signs, outdoor wall signs, LED signs, 3D sign letters, lobby signs, retail signs, restaurant signs, wayfinding signage, church signage and custom business signage. 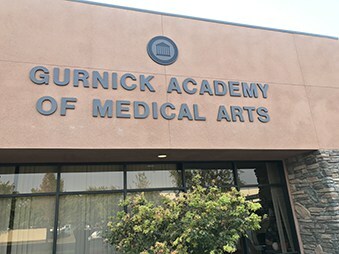 At California Sign Company- Custom Sign Design, we will make sure that your goals are met and a quality impression of your brand is represented. 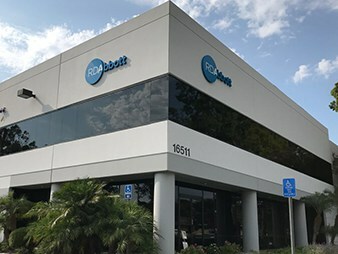 We are one of the top rated sign companies in California! 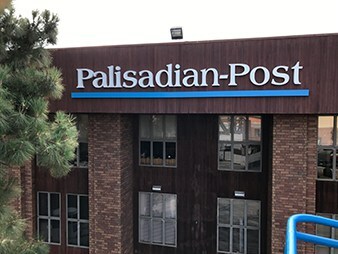 We have become one of the best because we always put our clients needs first and we provide our customers with long lasting signage solutions. 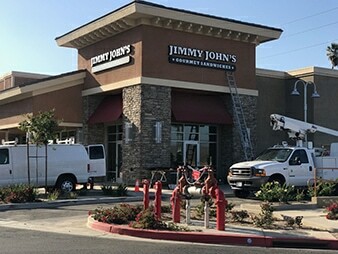 As a full service custom sign company we are fully equipped offering sign design, sign fabrication and sign installation for businesses, shopping plazas and commercial properties throughout California. 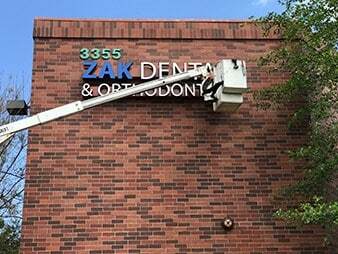 We are licensed, bonded and insured to handle any sign project in the state. We look forward earning your business so contact us today for your free estimate! 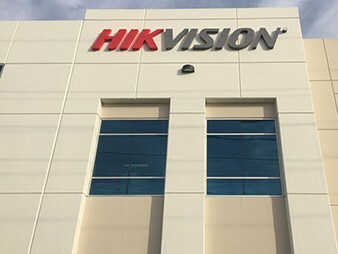 The preferred choice for high visual exposure, our custom channel letter signs will provide great visibility for your location. These signs work as a identification marker for your location and will advertise to commuters day/night. 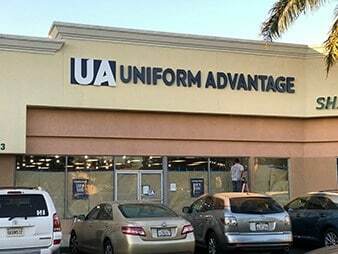 They are normally installed in an elevated position directly on your storefront or building. 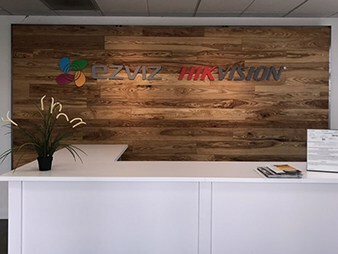 Our custom lobby signs are available in a wide variety of materials, finishes, colors and mounting options, so you’ll end up with the sign that is ideal for your space, image, decor and budget. 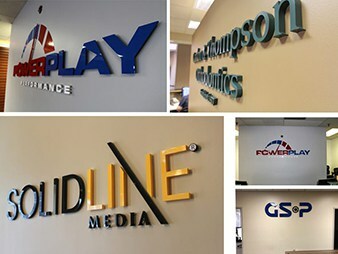 Our interior signs will provide a unique & strong brand identity for your business. Great for lobbies, reception areas, conference rooms and offices. 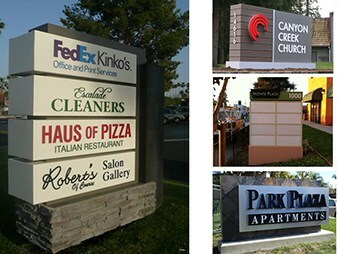 Gain more exposure when you incorporate a custom monument sign at your location! All of our monument signs are custom built to fit your specific needs, so they can come in a variety of shapes, sizes and colors. Great for shopping centers, business parks, churches and apartment complexes looking to add more visual branding to their location. 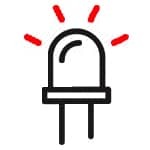 Light Emitting Diodes (or LEDs) have really advanced the sign market in many ways. 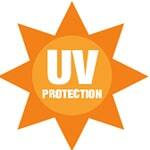 For our customers it provides up to 100,000 hours of burn time and use up to 80% less power than fluorescent bulbs. This saves you money on power and maintenance cost. The sun can cause the most damage to a sign, thats why it is important to know what kind of acrylics look the best and last the longest. Don’t worry we already did the research! We manufacture our signs using the best materials available! 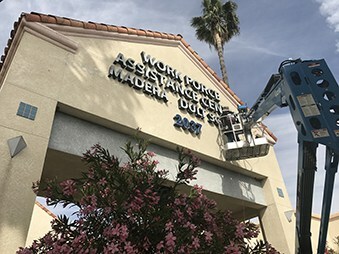 This will ensure that your new sign will not rust, corrode or fall apart and if installed outside will withstand the wind loads typically seen in California. Signs might seem expensive at first but they are actually one of the best advertising investments you can make! 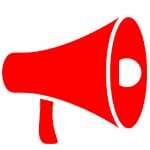 A $5,000, $10,000 or $30,000 dollar sign investment over 10 years can vary between $50 – $200 per month. Keep in mind that without a sign no one will know where you are or what you offer and the quality of the sign can be perceived as a reflection of the quality of services/products you offer. 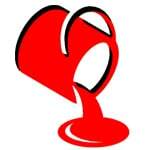 Our two step paint process is used only with the best paints that have a 10 + year life. 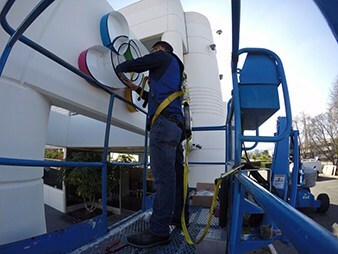 Some colors can fade faster than others and direct sun light can cause damage, that’s why high quality paints are so important to help protect your sign and keep it looking good. 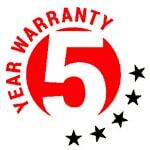 We know a quality made sign can be a big investment and decision to make that’s why we offer a 5 year warranty on our signage. 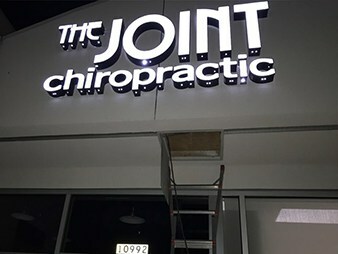 So you can be confident that your new sign will perform the way its supposed to and you have our customer care team on your side. Research indicates that 85% of your customers live or work within a five-mile radius of your business. 17% of walk in customers did so because of a sign. 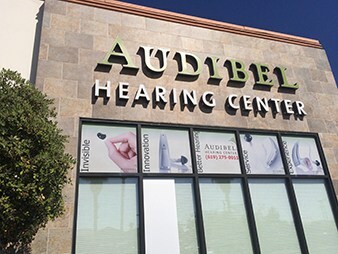 Signage can bring in new customers! The question was asked: How did you learn about us? The responses were: 50% On-Premise Sign, 33% Word of Mouth, 9% Newspaper, 6% Yellow Pages, 1% TV, and 1% Radio. Signs attract half of a start-up business’ new customers, 35% of passersby wouldn’t know your business was there without a sign. How much do custom signs cost? 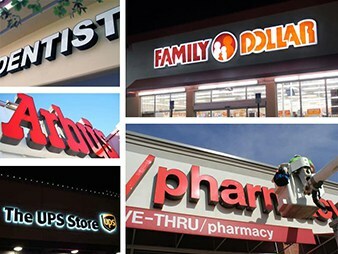 There are many variables to determine the cost of custom signage. Factors such as size, materials, location, and complexity of the signage design all weigh in on the cost. We understand how important cost is and we will work with you to build a sign that is within your budget without sacrificing quality. 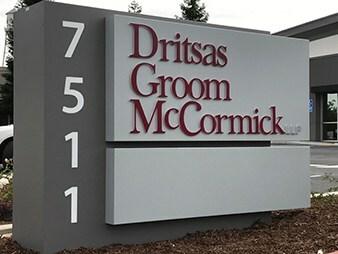 We are focused on delivering high quality and fast turnaround on all our custom signage in California. 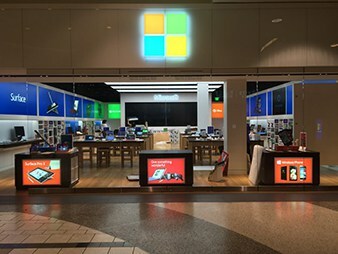 Whether you are contacting us for a single sign or an entire shopping plaza, our team will be focused on creating a quality sign for your business by using the latest and most advanced technology, so you can enjoy the benefits that we promise. We understand that our clients are looking for a quality sign company to partner with and has the experienced back ground to produce their custom signage. Our staff members are carefully hand-picked and are fully trained to ensure total customer satisfaction. We believe that the only way to excel in business is by keeping our clients happy. All our products and services are created with keeping the needs of our clients in mind. From the moment you first contact us until your project is complete. You can rely on us to provide your business with a prompt and reliable signage solution. We strive to put our clients first and your satisfaction is our top priority. With every sign purchased with us, you receive a “Customer Satisfaction Guarantee”. “California Sign Company has fantastic customer service and very quick turnaround. I have been very pleased with my experience with them! They did meticulous work on the business sign we ordered. Overall a great company! “Dialysis Education Services has partnered with California Sign Company to do our signs. 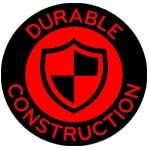 We have used them for years on multiple different projects, I can say this company is honest and dependable. I recommend every business to take a look at what they have to offer.